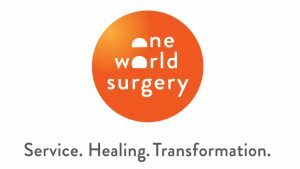 One World Surgery, in partnership with Surgical Care Affiliates and Medacta, recently supported twenty-two medical professionals as they traveled to Holy Family Surgery Center in Honduras on a medical mission trip. 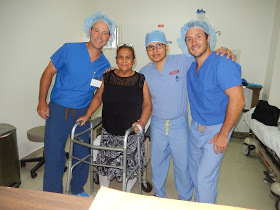 This surgery center is a nonprofit facility that provides free care to the local community. The team performed fifteen total knee replacements utilizing the GMK® Efficiency Single Use Instruments and five total hip replacements featuring Medacta’s AMIS® platform. 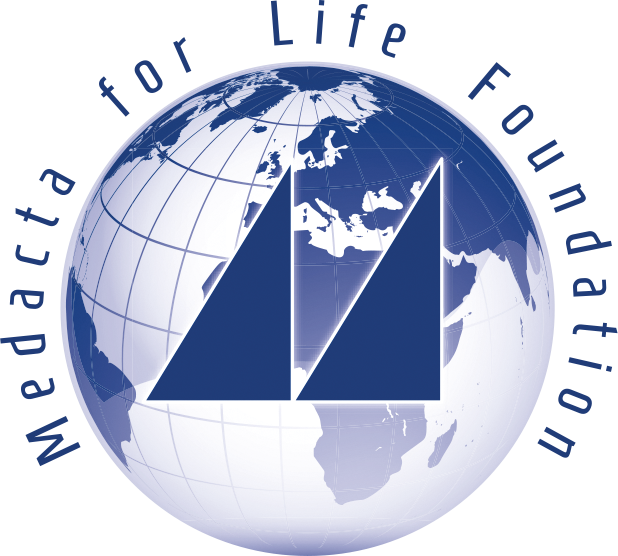 Medacta, through its “Medacta for Life Foundation”, was honored to provide the twenty joints and surgical instrumentation needed for these cases.